Paul Atzmiller is retired, but spends his time drawing dogs. 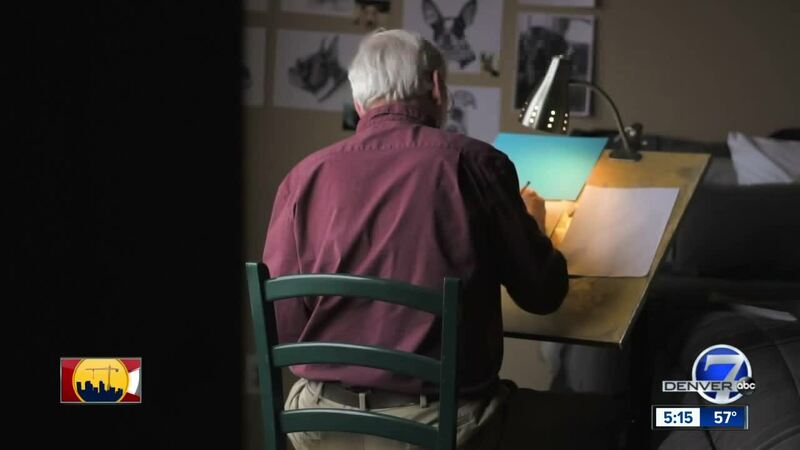 He will draw your dog for free, and just ask that you donate to an animal shelter or organization of any amount. HIGHLANDS RANCH, Colo. -- Paul Atzmiller is a retired man living in Colorado who likes to draw on his spare time. If you would like to help with his fundraiser, you can email Atzmiller at p.atzmiller@msn.com .